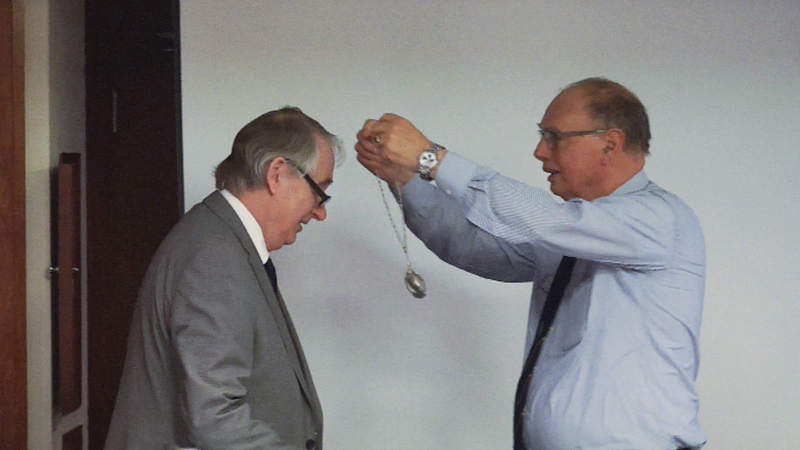 Chorley lad becomes President of the PAGB! by Editor • 10th April 2017 • Comments Off on Chorley lad becomes President of the PAGB! 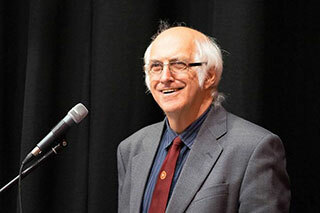 ‘I am sure that everyone in the L&CPU along with other federations within the PAGB would like to join with me in extending our congratulations and best wishes to Gordon Jenkins ,from the L&CPU ,in his term as the President of the PAGB.’ said Garth Tighe, current President of the L&CPU. You can see Gordon’s first few minutes in office in the video below. Clubs who have not made their membership declaration for 2016! by Editor • 26th October 2016 • Comments Off on Clubs who have not made their membership declaration for 2016! Further documents will be released shortly. A few dates for your diary! by Editor • 9th January 2016 • Comments Off on A few dates for your diary! Firstly can I inform you of an important event taking place in our region. The Opening of the Sony PAGB Print Exhibition – featuring the best photographic prints from club photographers all over Great Britain and Northern Ireland will take place at 2pm in the Williamson Art Gallery, Slatey Road, Birkenhead, Wirral CH43 4UE on Saturday 12th December.